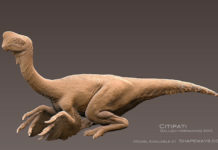 Oviraptor is a dinosaur which lived around 75 million years ago during the late Cretaceous Period. 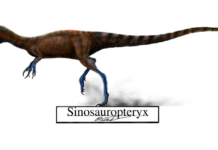 This small dinosaur was first discovered in 1924 in the Gobi Desert by Roy Chapman Andrews and was later described and named by Henry F. Osborn later that year. 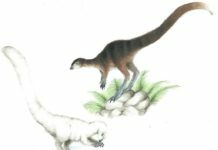 The name it was given, Oviraptor (which means “egg thief”) was thought to be a correct moniker for this dinosaur because it was found atop a pile of dinosaur eggs and scientists believed that it was in the process of stealing these eggs when it was killed and later fossilized. However, that proved to have not been correct. 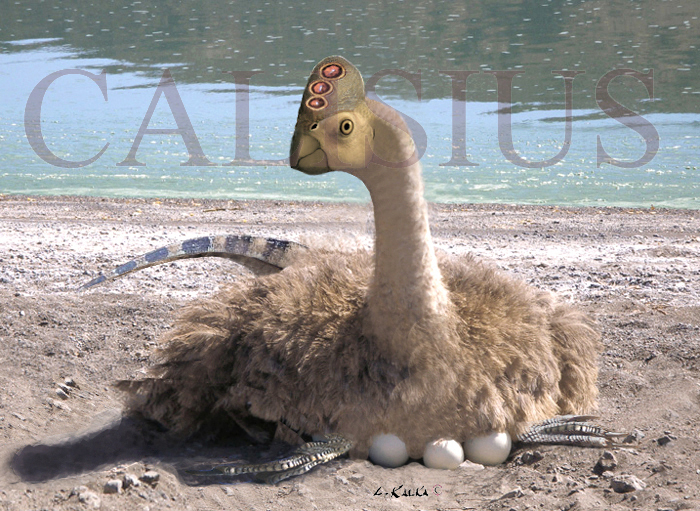 The eggs in which this dinosaur was found atop of is now believed to have belonged to the Oviraptor. Therefore, it wasn’t stealing them but was actually taking care of them. 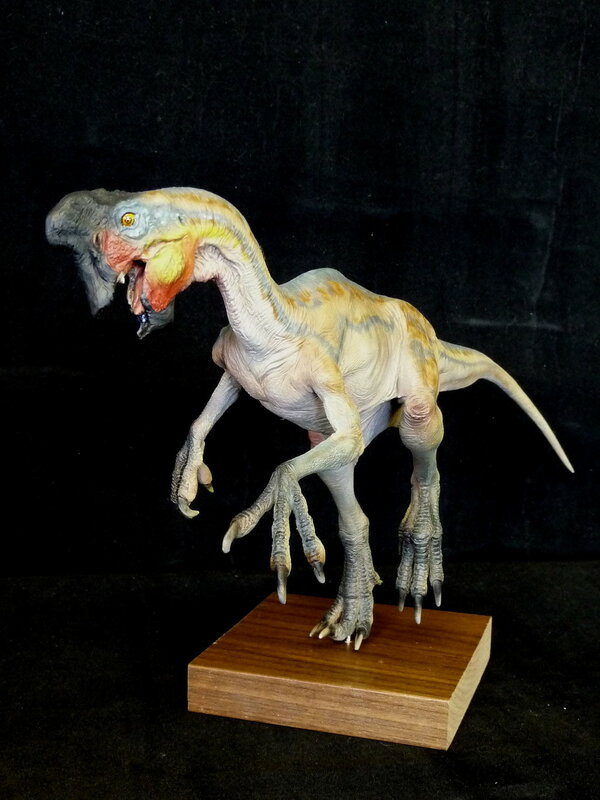 Oviraptor was about 8 feet long and weighed about 75 pounds. It walked on two legs—much like an ostrich—and had hands that each featured 3 long fingers that seemed perfect for grasping things. 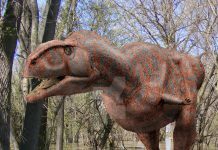 These dinosaurs also had a small bony crest atop their heads and had a toothless beak that was perfect for crushing things. 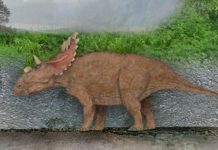 This dinosaur’s diet probably consisted of plants, insects, small animals, seeds and fruit. It may have also have eaten other dinosaur’s eggs, and if that is the case, then it’s name may indeed be accurate. 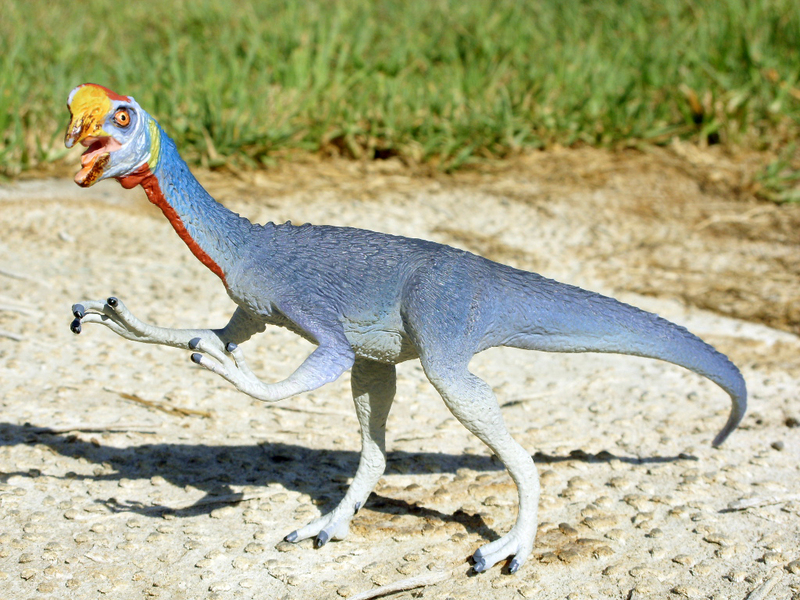 An interesting fact is that this dinosaur may have had feathers like a modern bird. This has not been directly proven but there is a precedent for it. Most small, meat eating dinosaurs of the Cretaceous Period did indeed have feathers. 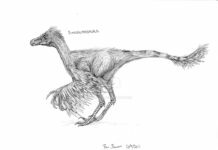 Therefore, it would be pretty surprising if Oviraptor didn’t have feathers as well.